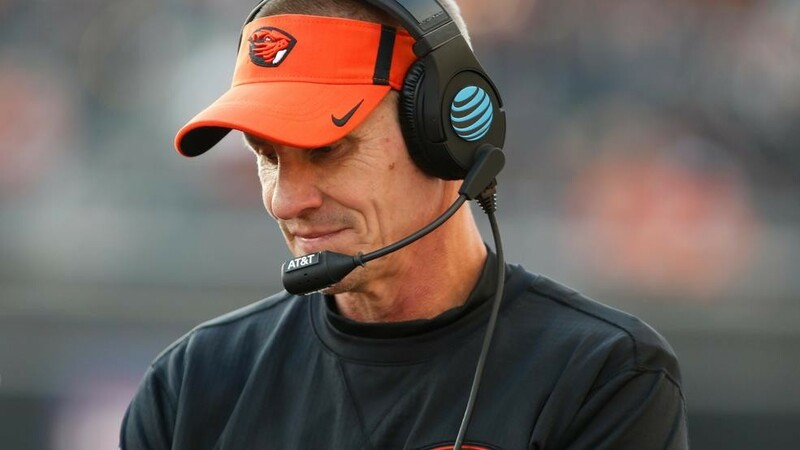 You are at:Home»Oregon State Beavers»Former Oregon State Football Coach Gary Andersen’s Walking Away From $12 Million. Is He Crazy? To many, this is the only thing they gathered from the departure of Oregon State’s now ex-head coach Gary Andersen. Writing this the day after Andersen’s departure would’ve welcomed a lot of knee-jerk reactions. Aside from the money, I’m sure plenty thought finally, this should’ve happened month ago, or good riddance. 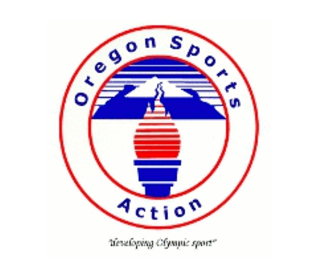 Let’s take a walk down memory lane and look at how the Beavers program arrived at this place. Andersen heading to Oregon State seemed like a dream hire. He came from winning roots at Wisconsin, and if I’m being honest, I was baffled by him coming to Corvallis. It felt like a step back. He won a WAC title at Utah State before spending two years at Wisconsin where his combined record was 20-7, 13-3 in conference. In his final year he went 11-3, 7-1 in conference and a Big Ten Championship game loss to the eventual National Champion Ohio State. He capped the year with an overtime Outback Bowl win against Auburn. Quite the resume for a coach coming to Oregon State. On to the Corvallis arrival. He took over for the beloved Mike Riley who went 5-7 before leaving for Nebraska. With any coaching change, embrace the fact that there will be a first-year drop-off unless the team is completely loaded with talent. The 2-10 record year one was seen as a complete rebuilding season. Year two showed growth at the end with a win over archrival Oregon. The scene was set for a bowl bid to be had this year and the fan base was bamboozled. The season’s opening 58-24 loss to Colorado State was the writing on the wall. Accompany that with escaping a close encounter against FBS opponent Portland State, which is 0-5, and you’ve got a hot seat. After this past week’s 38-10 road debacle against USC, coach Andersen called it quits. His combined record in three years was 7-23, 3-17 in conference. There’s a lot of finger-pointing opportunities. Let’s start with the fact that Oregon State is one of the toughest jobs in the country. Next are the lackluster recruiting classes. It’s no secret that the state of Oregon isn’t littered with elite football talent, so coaches must make headway in the surrounding states. More than anything the lack of player development. You won’t out-recruit the blue blood programs. The next coach must be able to develop these two- and three-star recruits. Look to programs like Gary Patterson at TCU and Matt Rhule at Temple. Maybe Andersen underestimated this challenge and he didn’t have a staff that was truly invested in player development. He clearly respected the program and profession enough to walk away without taking a dime with him realizing it simply wasn’t working out. For that fans should thank him.